This Bohol travel guide is a collection of the most incredible sights in this Central Visayan province. Bohol is a province teeming with natural wonders as well as incredible heritage spots. It is most famous for Chocolate Hills and tarsiers but Bohol is also known for its stunning beaches that are touted as some of the best in the Philippines. In 2013, Bohol suffered a setback when a massive earthquake hit the province which reduced its beautiful historical churches to crumbles. It was good to know that Bohol was able to quickly recover from this ordeal. Through years of restoration, the local government was able to rebuild the churches to their former glory. Nowadays, Bohol continues to thrive as a bustling tourist destination that is frequented by both Filipino and foreign travelers. If you are planning to explore Bohol soon, here is a rundown of the destinations that you may want to include in your itinerary. 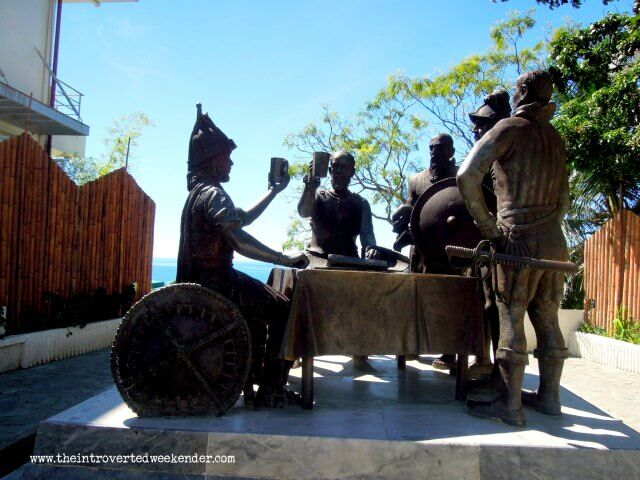 The blood compact (Sandugo) shrine depicts the ritual of sealing camaraderie between Spanish explorer Miguel Lopez de Legazpi and Datu Sikatuna, Bohol’s chieftain. In this location stand life size bronze statues of the two leaders. The Chocolate Hills in Carmen town is probably Bohol's most iconic natural landmark. When we went here two years ago, we had to pay a Php50 admission fee. The Chocolate Hills is truly a magnificent and astonishing sight to behold. In total, the Chocolate Hills is composed of 1773 mounds but the actual hills seen from the deck (those overgrown with grass instead of trees) are about 1200++. Composed of limestones, these hills were formed below sea level eons ago. Tectonics and the elements carved the landscape into what it is today. A quick drive from the Chocolate Hills is Bohol Habitat (admission fee: Php45), which is a butterfly sanctuary. It is primarily a breeding complex for different varieties of butterflies. At Bohol Habitat, a guide will show you around while discussing the breeding habits of butterflies. 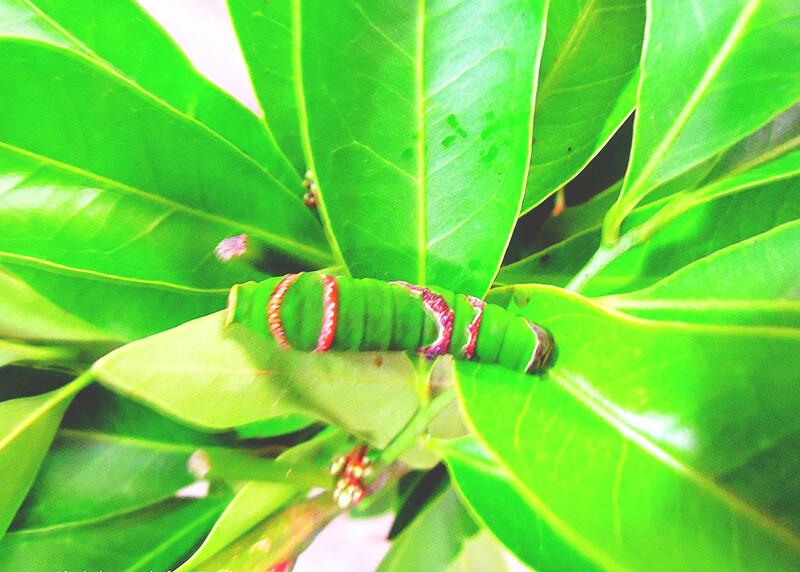 There are preserved butterflies as well as insects that are on display. 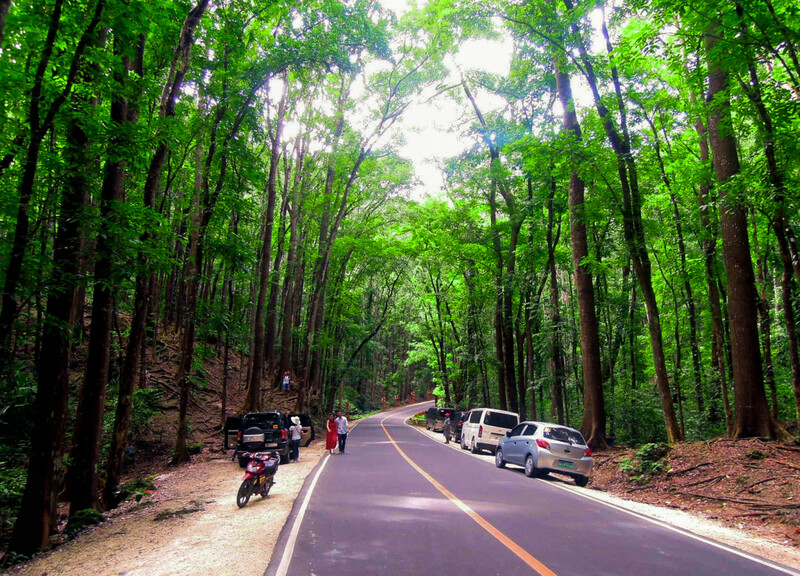 The man-made mahogany forest is a popular stopover included in most Bohol tours. This is a reforestation project that began in the late 1940s. Many years ago, the area was deforested because of indiscriminate slash-and-burn farming that was widely-practiced by the locals. The slopes of the mountains were planted with mahogany trees to deter erosion and flooding, both common problems before the area was reforested. The Loboc River Cruise with buffet lunch is one of the unique activities in Bohol that travelers may try. The package includes a one-and-a-half hour ride through the scenic Loboc River on board a floating restaurant. The admission fee is Php450 for adults and is inclusive of a buffet lunch. 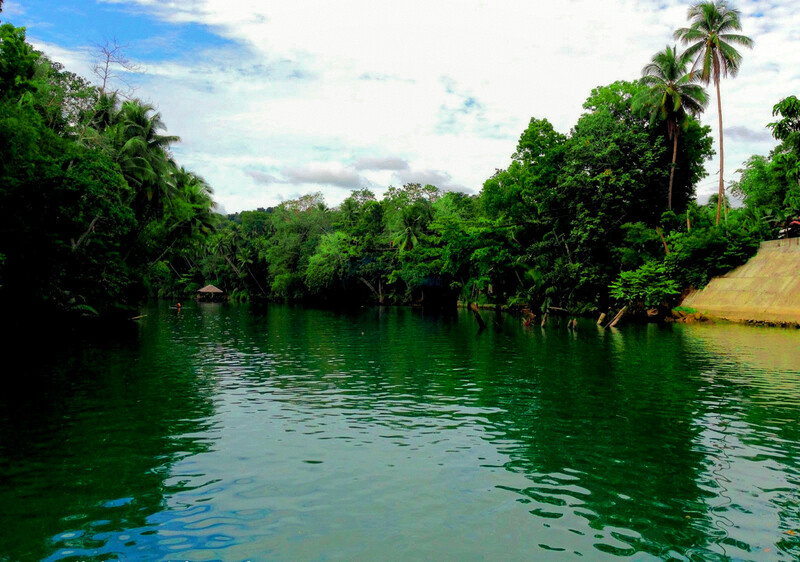 Loboc River is probably one of the cleanest bodies of water in the country. The water is of a blue green hue, definitely a breathtaking sight. Combined with the cool and fresh air and the lush foliage along the riverbanks, the Loboc River Cruise is one soothing adventure. Loboc River Stand Up Paddle Adventure - paddle around Loboc River for a one-of-a-kind experience. Stand Up Paddle Yoga Class on Loboc River - a different kind of yoga that you might want to try. One of the heritage churches that was badly hit by the 2013 earthquake was the neo-classical Baclayon Church or the Parish of the Immaculate Conception Church. It was a disheartening site but it was good that the local government of Bohol was able to restore it to its old splendor. Near the church is a museum, located inside the old convent. 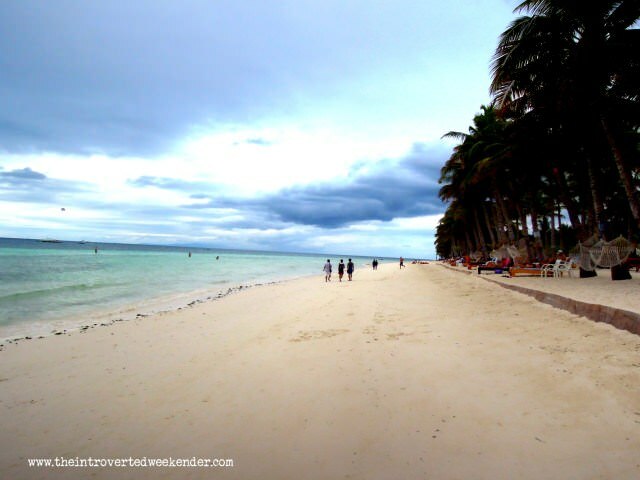 Bohol Beach Club is one of the more well-known beach resorts in Bohol. 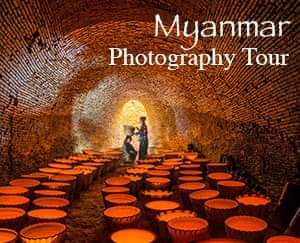 They offer overnight packages but day tour is also available. Admission fee for day tour at Bohol Beach Club is Php600 per head (Php450 is consumable). Bohol Beach Club is a beautiful resort with well-manicured lawns and gardens. There are sunbathing benches, hammocks, and tables available for use of those who are on day tour. Bohol Beach Club is known for its organic produce, restaurant, and hotel. They sell different products made with honey, from spreads, to ice cream, to beauty and personal care products. 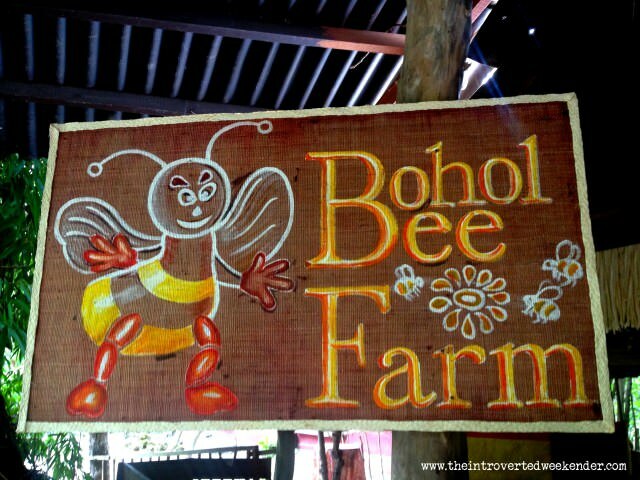 Bohol Bee Farm is also famous for its artisanal ice cream made with real fruit (durian, guyabano, avocado), malunggay (yes, vegetable ice cream) and honey (salted honey). This is an opportunity to explore Bohol’s stunning Balicasag and Virgin Islands. The waters around these islands are some of the best snorkeling sites around the country. As such, I suggest investing in a good snorkeling mask in order for you to enjoy the underwater view without any interruption. Balicasag Island’s waters are also the favorite playground of dolphins. They usually frolic around the area early in the morning. 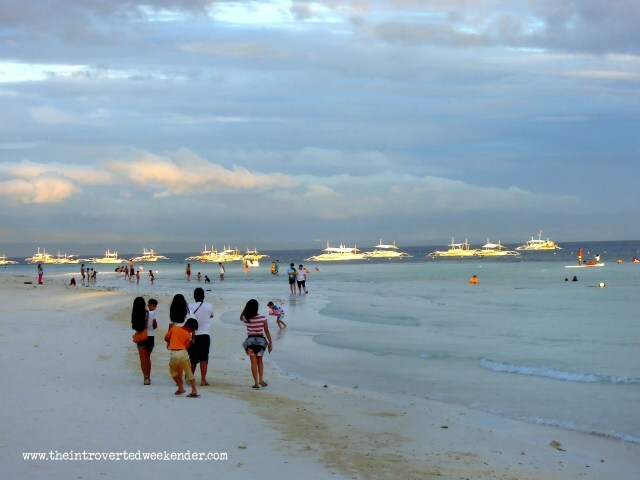 The most convenient way to go to Bohol is via air travel. 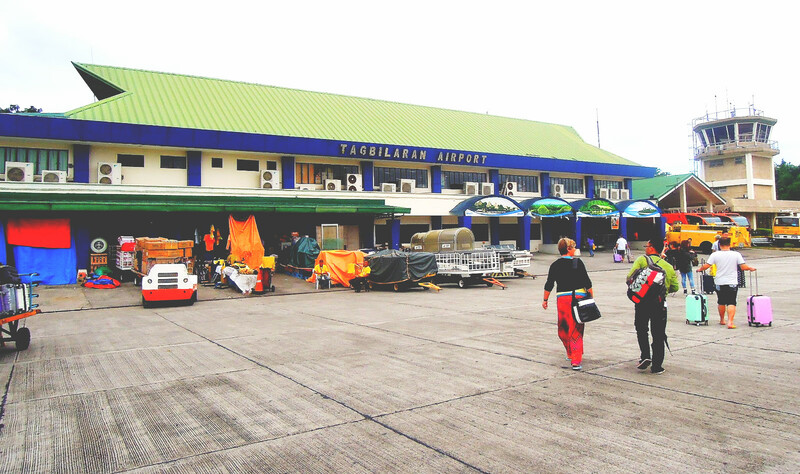 All major airlines have domestic flights to Bohol via the Tagbilaran City Airport. You may hire a van to go to Bohol’s famous spots. Another alternative and most convenient method of exploring Bohol is to book group tours so that you would not have to worry about your itinerary anymore. 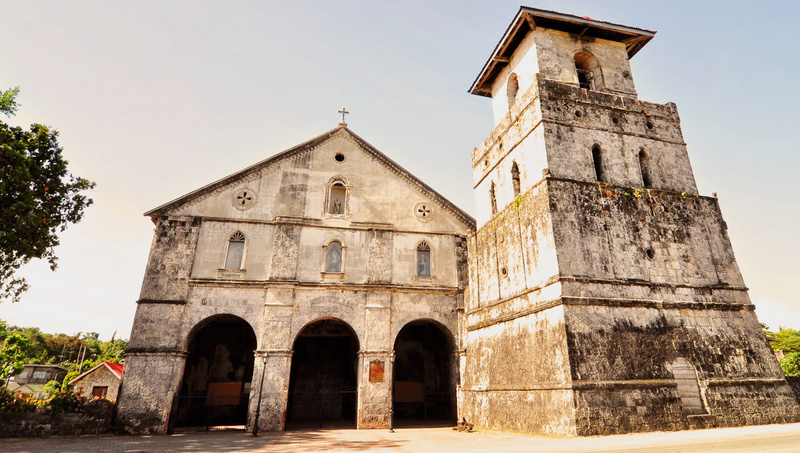 *Photo credit: the image of Baclayon Church was taken from the Bohol Tourism website. Thank you for the information. I enjoy reading about different places. I’ve always wanted to see the chocolate hills but I had no idea there was so much else to see and do. If you love the sun, nature, and beautiful beaches, then you will love it here in the Philippines. Yes, Bohol has so much to offer to travelers. Thank you. I hope this post inspired you to travel. What a great place to visit on your journey. I would especially love to see the man made mahogany forest. Yes, it's stunning. Thank you. It's funny coz I never been to Bohol, however after reading your post, this makes me think to save my weekend for Bohol. Thanks for your itinerary guide! Wow, really? Visit Bohol soon! it's beautiful there.